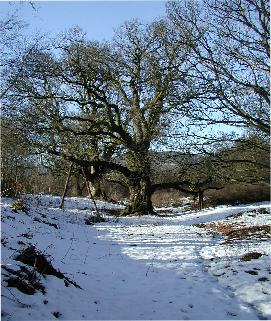 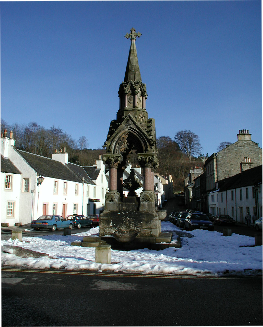 Birnam is a Victorian village set on the banks of the River Tay on the opposite shore to Dunkeld, a small town and ancient capital of Scotland. 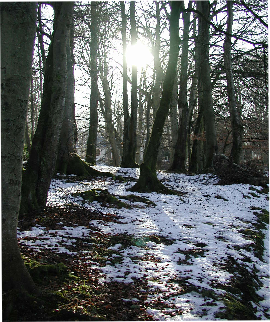 The surrounding wooded hills offer superb walking to suit all tastes with an integrated network of way-marked river and forest walks. 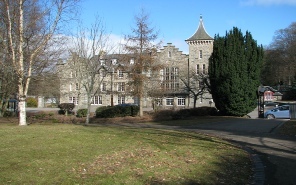 Local amenities include a grocery shop, post office, restaurants and a bus stop all within 5 minutes walking distance, with the train station half a mile away. 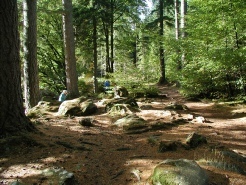 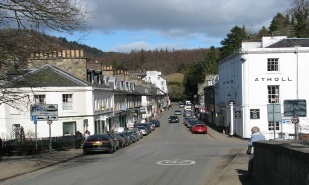 Nearby Dunkeld has a Tourist Office and a wider range of shops and restaurants. 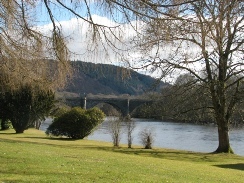 Dunkeld and Birnam Tourist Assoc.